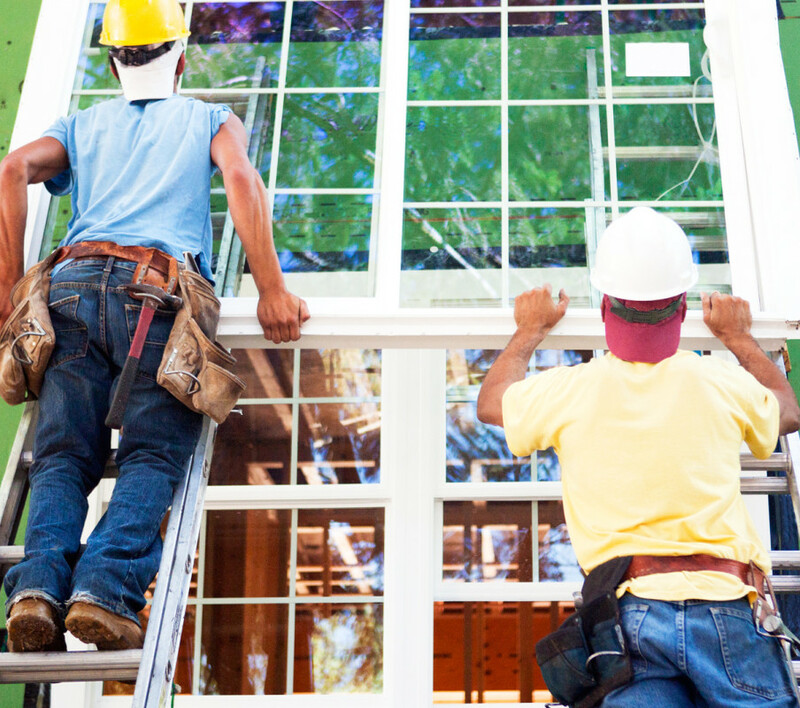 If you’re thinking about replacement windows, there’s no reason to wait. The benefits start immediately. From enhancing your home’s interior to adding to its curb appeal, new windows and doors transform a home from ordinary to outstanding. What’s more, they provide one of the best returns on investment of any home improvement project; typically recouping 85% of your investment upon resale of your home and by providing up to 40% energy savings on your heating and cooling bills. Great News!!!! OCC Group has done the homework for you. We offer 3 Lines of windows in our “Good, Better, Best Program”. We are your partners in your window replacement project. Our job is to educate you about windows and doors, then guide you through the selection process according to your wants, needs and budget. Our ultimate goal is to provide you with a seamless package of product and installation that provides you with beauty, energy savings, comfort and peace of mind.